In the hunt for lesser known bourbons, it seems as if I have mistakenly skipped over Wild Turkey*. Spencer, my partner at The Trot Line, has suggested over and over again that I pick up a bottle of Wild Turkey 101 and Rare Breed. At The Trot Line, we like to feature great products at an affordable (most of the time) price, and Wild Turkey 101 supposedly checked off both of those boxes. It’s Sunday and I have some time to relax, so I went over to my local bottle shop and grabbed a bottle to put it to the test. Here’s what you need to know. The finish is long and full bodied, but it gives a soothing comfort that can only come from a warm camp fire. They typically distill their bourbons at a lower proof in order to maintain flavor and add less water to the finished product. Wild Turkey was founded in 1855, and currently has 16 whiskey products (bourbons, ryes, and mixed cocktails) in their line up. 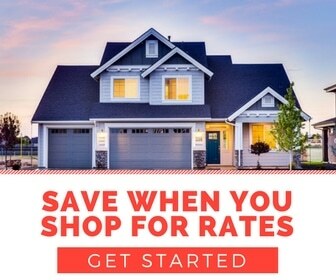 When you plan on making a Wild Turkey purchase, I suggest you check out their website. 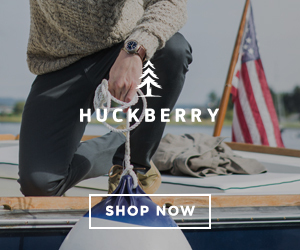 They clearly suggest how you should try enjoying their bourbon. Wild Turkey 101 can be enjoyed neat, on the rocks, or in a cocktail, according to Wild Turkey. I poured my bourbon neat for this sipping experience. 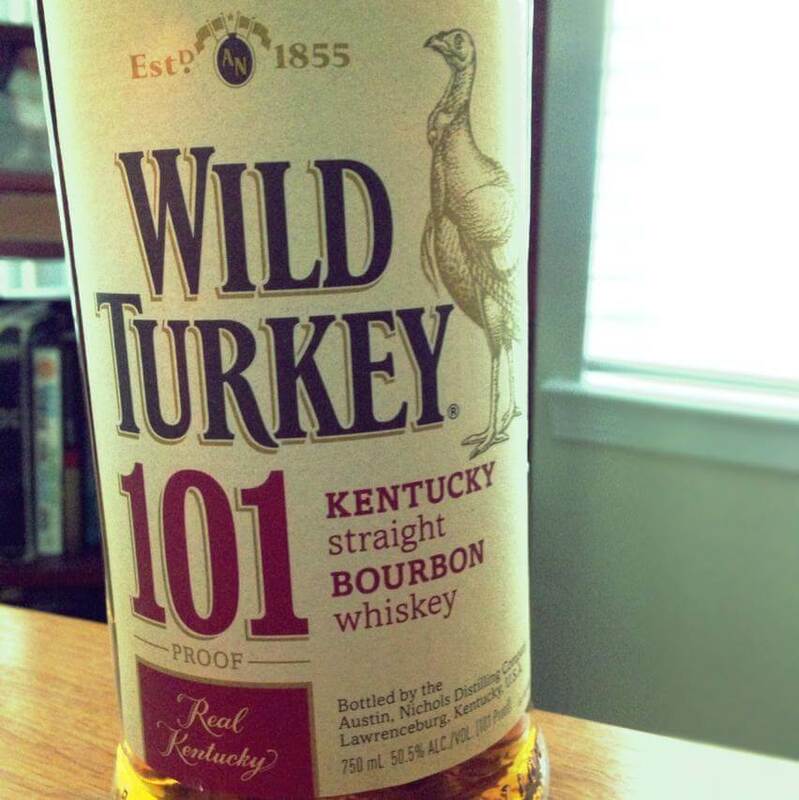 The Wild Turkey 101 is a high proof for the brand (50.5% alcohol), but it’s exceptionally balanced and smooth The vanilla and caramel flavors cover your tongue while the bite of the higher proof hits the top of your mouth and rolls into your sinuses. It’s a sweet and spicy mix that most bourbon enthusiasts will enjoy. The finish is long and full bodied, but it gives a soothing comfort that can only come from a warm camp fire. This is a classic American whiskey that is perfect for the cooler fall weather ahead of us. I found it for $20 just north of Atlanta, which makes it extremely affordable for this level of quality. This bourbon will go great with your next tailgate party (Go Dawgs) or on a weekend trip in the mountains by a warm fire. I don’t cook with wine I wouldn’t normally drink, and I believe that applies to cocktails as well. If the price is right, and the bourbon can be enjoyed neat, then it’s good enough for a cocktail. Drink the Wild Turkey 101 neat or in your favorite bourbon cocktail. Grab a bottle and enjoy it! *I’ve experienced other Wild Turkey family bourbons, including Russell’s, Wild Turkey 81, and American Honey. Russell’s was great, but I need to revisit it before posting. I had American Honey and Wild Turkey 81 in college (probably after a few beers), so I don’t really count them as a credible tasting experiences that they deserve. Stay tuned for more on these whiskeys, as we will most likely make our way to them this year. I’m so into 101 right now it’s crazy. I bought it on a whim on vacation in Arizona because everything there was SO overpriced. $35 for Bulleit proves that point. I grabbed a half bottle of 101 because of the price, thinking, meh, it can’t be THAT bad. I’ll just sip it with ice. Flash forward a month and I’m regularly buying it, drinking it neat or with 1 sphere, loving it nightly. The wallet loves it, too. All that to say – CO SIGN this post. YES! Love it. Still buying 101 a few years later. A little bonus that I have discovered from flying back and forth from Atlanta to Denver is that Southwest features Wild Turkey 101 as their bourbon of choice. WIN! I am 74, & have drank my share of good bourbon. Hate to admit it but I think I’m a wheater. Have toured all the distilleries in Kentucky, some more than 3 times. Enjoyed the Wild Turkey tour but was surprised how mechanized it was compared to the others. Not knocking Wild Turkey, but I prefer 86 to 90 proof. To me anything above 90 seems to have a slight “bite” to my taste, but as I said, I prefer the higher wheat blends like WL Weller & Makers Mark. All the folks in Kentucky are great folks & they make darn good bourbon. Thank God that the damn japs haven’t screwed that up like everything else. Yep, I am 100% red neck American-I drive Ford Superduties & Rubicon Jeeps& once in a while the wife’s Mercedes-on trips.